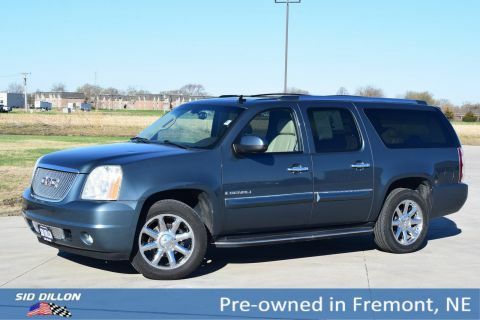 Tried-and-true, this 2007 GMC Yukon SLT comfortably packs in your passengers and their bags with room to spare. Steering column, Tilt-Wheel, adjustable with brake/transmission shift interlock, StabiliTrak, stability control system with Proactive Roll Avoidance, LATCH system (Lower Anchors and Top tethers for CHildren), for child safety seats, Brakes, 4-wheel antilock, 4-wheel disc, Air bags, head curtain side-impact, first and second row outboard seating positions with rollover sensor, includes third row seating positions with (AS3) 3-passenger third row 50/50 split-bench seat or (AW2) 2-passenger third row 50/50 split-bench seat (Head curtain side air bags are designed to help reduce the risk of head and neck injuries to front and rear seat occupants on the near side of certain side-impact collisions. Always use safety belts and the correct child restraints for your childs age and size, even in vehicles equipped with air bags. Children are safer when properly secured in a rear seat. See the vehicles Owners Manual and child safety seat instructions for more safety information..
As reported by KBB.com: Even if you don't need its maximum seating or towing capacities, the all-new Yukon shines on enough levels to satisfy the needs and tastes of almost any full-size SUV buyer. 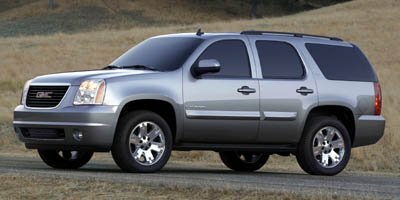 That it also gets the category's best fuel mileage is a definite plus. 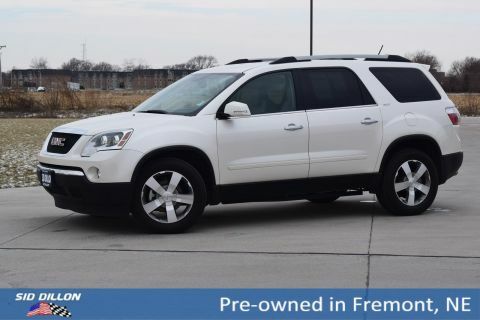 SUSPENSION PACKAGE, PREMIUM SMOOTH RIDE (STD), WHEELS, 4-17 X 7.5 (43.2 CM X 19.1 CM) BRIGHT ALUMINUM, SPORT (STD), ULTRASOFT LEATHER APPOINTED SEATING SURFACES (STD), TRANSMISSION, 4-SPEED AUTOMATIC, ELECTRONICALLY CONTROLLED with overdrive and tow/haul mode (STD), TIRES, P265/70R17 ON-/OFF-ROAD, WHITE OUTLINED-LETTER, SUSPENSION PACKAGE, PREMIUM SMOOTH RIDE (STD), SUNROOF, POWER, TILT-SLIDING with express-open and close and wind deflector. 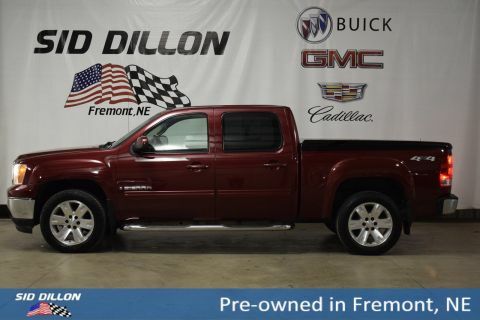 Come in for a quick visit at Sid Dillon Wahoo, 1750 County Rd J, Wahoo, NE 68066 to claim your GMC Yukon!